1531 Hours PST – DRD Piles – Alpine. Incident #CNF-89. 1134 Hours PST – FA/TRD – Hwy 91 / Gypsum. Incident #CNF-76. 0723 Hours PST – FA / TNR – Bridge near YMCA. Incident #TNR-68. The Miller Complex is located 17 miles east of Cave Junction and 20 miles west of Ashland, OR that started on August 14, 2017, due to a natural cover/lightning storm that hit the area. This is the last update unless something more significant should occur in this fire area due to heavy rainfall fell over the area helping with fire suppression efforts. Most of the fire resources have been demobilized while some remain on a two-hour standby should any new fire starts should arise. The total acres burned was 39,715 acres but with the minimal fire activity remains at an 89% containment status. Lightning sparked fires on private and federal lands located 20 miles west of Ashland, Oregon in the Rogue River – Siskiyou National Forest during August 14, 2017. Fire crews have been busy with burnout operations, establishing anchor points and patrolling roadways for any potential flareups. 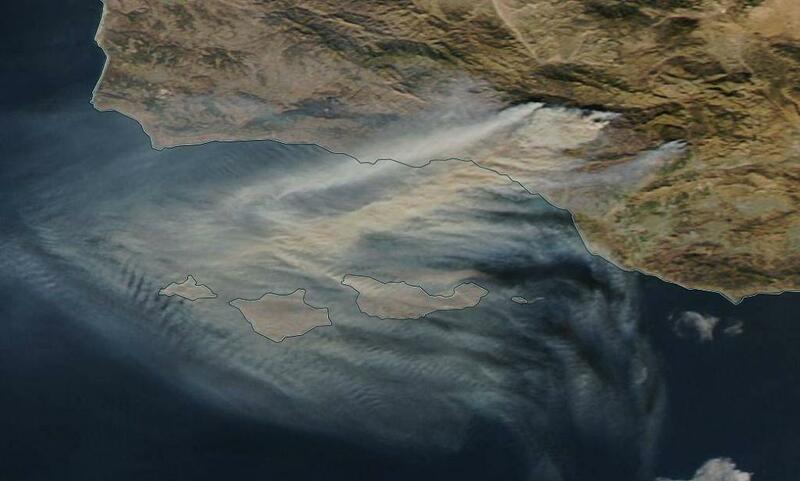 Several wildfires started including the Abney Fire that still to this day remains active. Fire behavior is active with single-tree torching, backing and flanking. The Knox Fire is burning in the Red Buttes wilderness and is being monitored by air. It has min fire behavior. Unknown how many acres this fire has reached or the containment status. Both fires are currently being monitored and are being watched for ensure the fires stay within its containment lines. Crews are also removing and back-hauling equipment no longer needed. Repair work is in effect. Fire fuels include timber litter and understory, mixed conifer understory with Shasta Red Fir dominance and numerous snags. Crews have also been working through several challenges such as, steep terrain with warm temps, poor overnight humidity recoveries and gusty winds. Fire has burned about 38,356 acres and there is an 87% containment status. Full containment is expected to be reached by October 15, 2017. A Type 3 Incident Command team assumed management of this fire around 0700 hours on Monday, October 9, 2017. There are 210 personnel assigned to this incident. We’d love for you to join us here by clicking “Follow” and entering your email address. You can also find us on Twitter @nwfireblog and Facebook under our name. It is simple as 1-2-3! We’d love to have you on board so you can see all of the fires we are covering and finding out what is happening with us! INCIDENT SUMMARY – Lightning sparked fires on private and federal lands located 20 miles west of Ashland, Oregon in the Rogue River – Siskiyou National Forest during August 14, 2017. FIRE FUELS – Fire fuels include timber litter and understory, mixed conifer understory with Shasta Red Fir dominance and numerous snags. 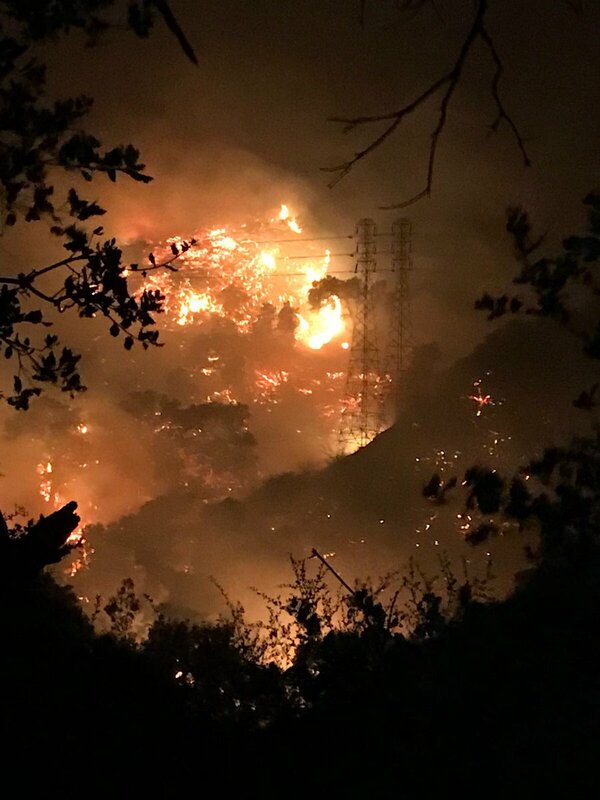 CONDITIONS – Crews have also been working through several challenges such as, steep terrain with warm temps, poor overnight humidity recoveries and gusty winds. 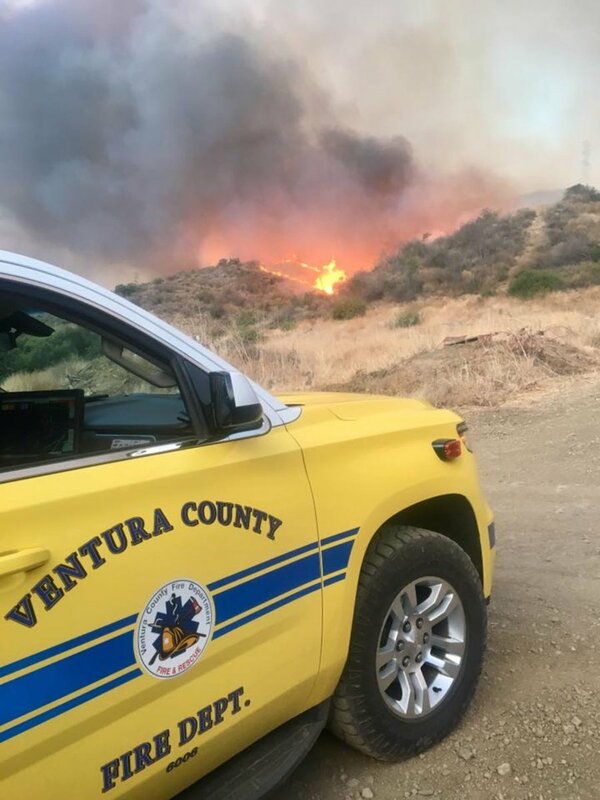 RESOURCES – A Type 3 Incident Command team assumed management of this fire around 0700 hours on Monday, October 9, 2017. There are 210 personnel assigned to this incident. SOCIAL MEDIA – We’d love for you to join us here by clicking “Follow” and entering your email address. You can also find us on Twitter @nwfireblog and Facebook under our name. 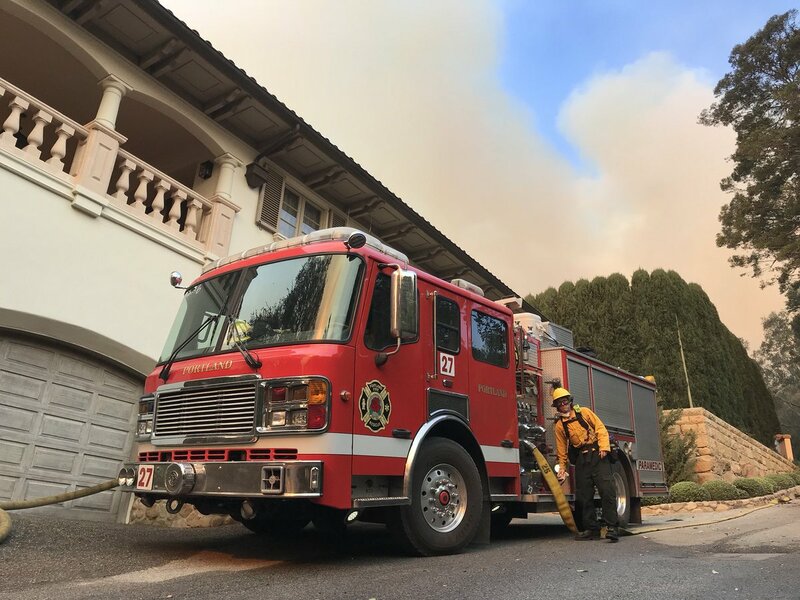 POST SUMMARY | Wow, cannot believe that crazy summer blazing with wildfires and now, here we are going into Fall with fires still burning. We start the first day of October, 2017, with less than a dozen or so still with crews fighting fire (in WA) and working to clean up fire scenes (in OR). The Chetco Bar Fire started on July 12, 2017, E/NE of Brookinigs (OR) in the Rogue River – Siskiyou NF in the Kalmiopsis Wilderness. Its cause was due to lightning. 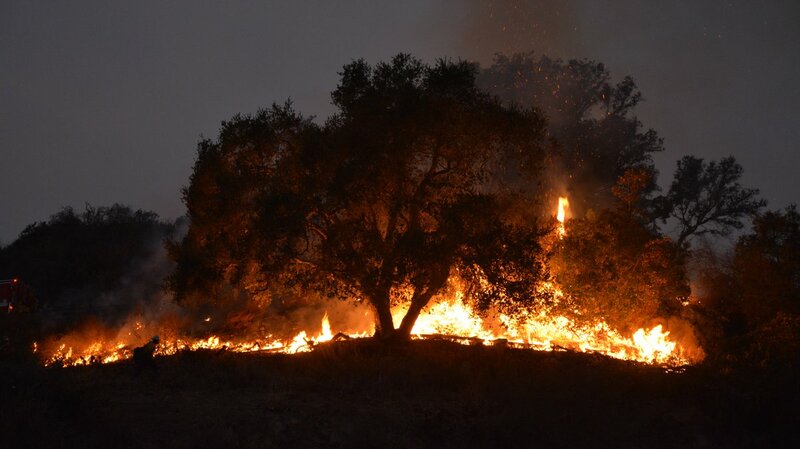 There has been over 191,090 acres scorched and reached a 97% containment status. There were 30 structures destroyed and 9 damaged. Currently, there are 402 personnel along with five crews, two helicopters and 10 engines. Crews will continue to chip, drag brush and install waterbars to prevent erosion. They will also patrol and put any hotspots located. Areas to the north and northwest of the fire have been reopened. A Burned Area Emergency Response or BAER team is on-scene assisting with post-fire impacts which consists of scientists and resource specialists. They are evaluating watershed conditions of potential risk to human life, safety, property and natural/cultural-heritage resources. The Eagle Creek Fire is located one mile south of Cascade Locks, OR. The fire’s cause is due to human intervention but Officials have not released the exact ignition. 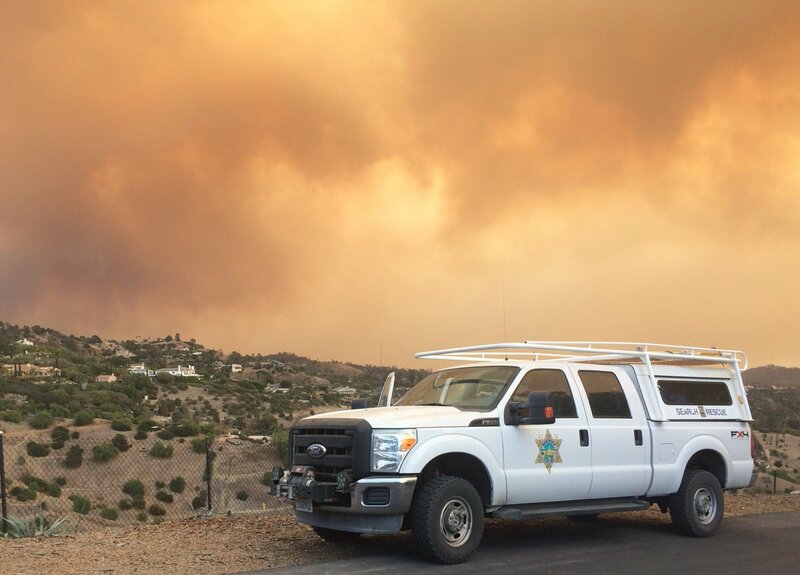 There has been 48,831 acres burned but crews have reached a 46% containment status. Four residential structures were destroyed. Limited fire activity was observed during a recon flight on Saturday. Resources of 229 personnel, four crews, one helicopter and four engines remain assigned to this incident. Additionally, there is a Burned Area Emergency Response team on-site that is currently looking at soil and rock types, acreage and how steep the slopes are inside the watershed. They are also in the midst of creating a Soil Burn Severity or SBS map. They will also test information by running the model of the SBS map to determine effects on creeks and hill slopes after the fire. The High Cascades Complex started on August 12, 2017, from lightning. 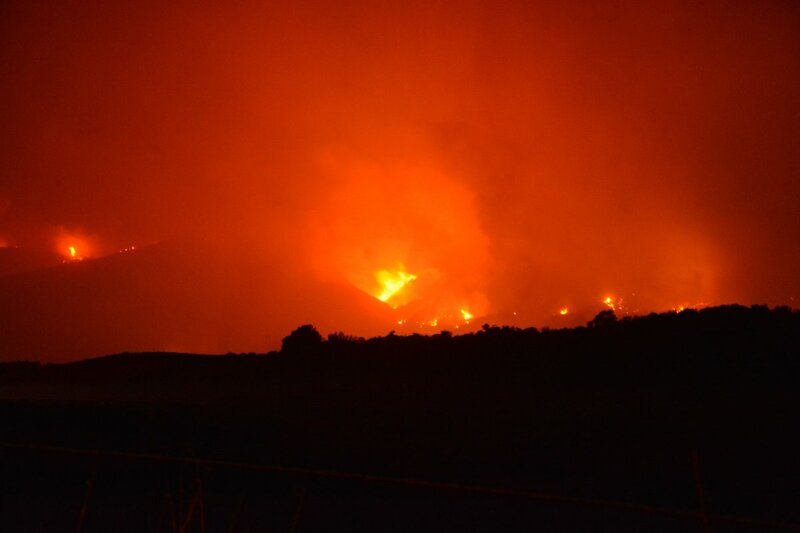 The fire is located nine miles northeast of Prospect, Oregon. 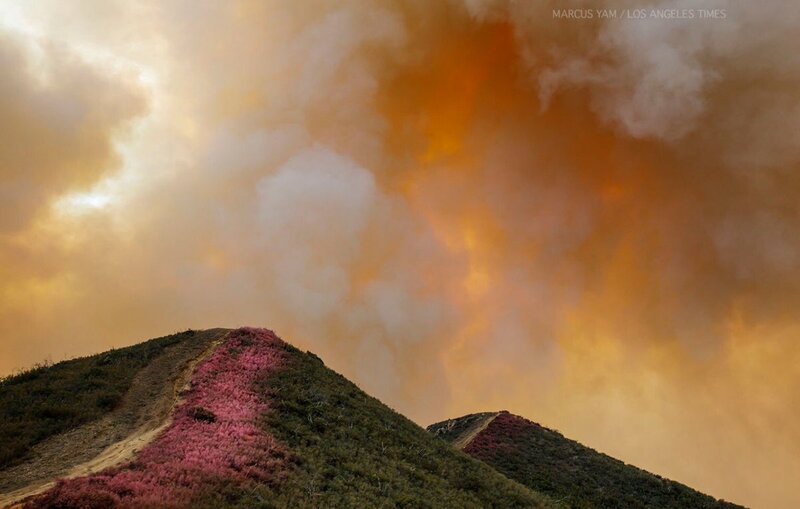 There has been 80,197 acres burned and has reached a 34% containment status. One structure has been destroyed and with seven others that are still being threatened. The West Zone is reporting there are still interior smokes visible and the only way they will be put out is naturally by rain or snow. 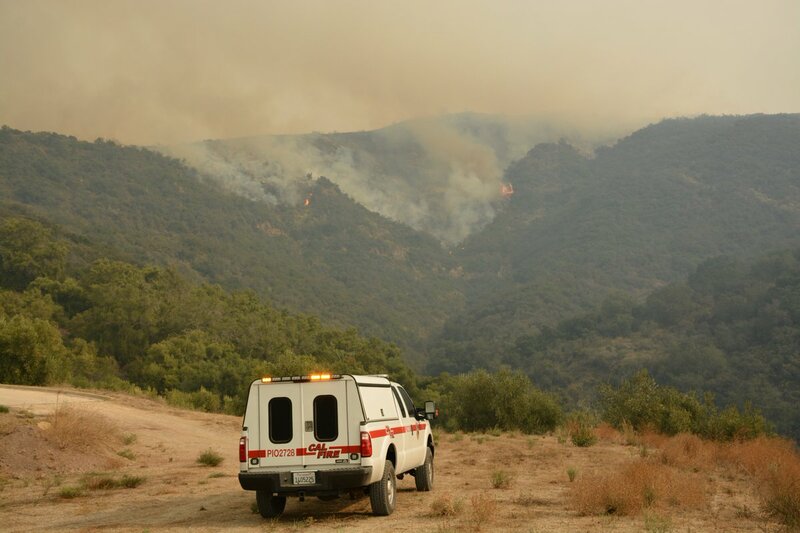 Pup Fire: The Pup Fire is reporting 8,279 acres with a 42% containment status. It is located northwest and southeast of Hershberger Lookout partially in the Rogue – Umpqua Divide Wilderness. 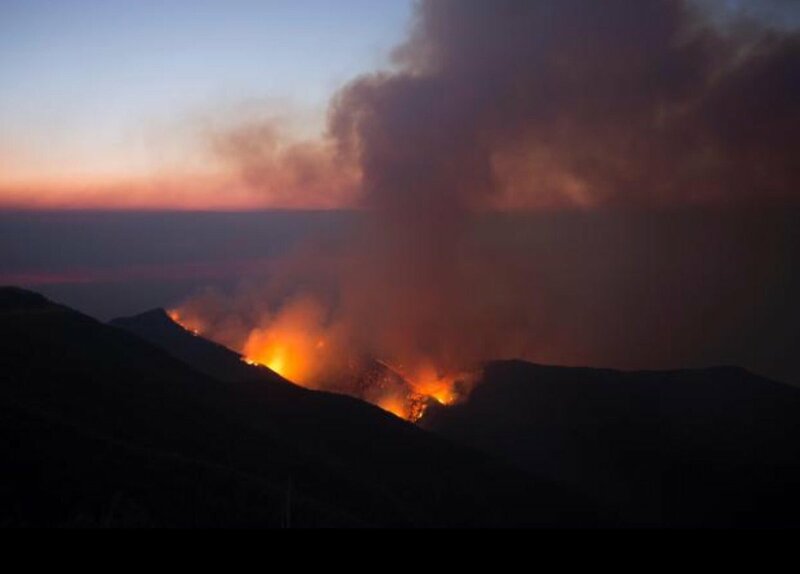 Broken Lookout Fire: 19,181 acres. 27% contained. Located directly west of Union Creek on the southern end of the Rogue – Umpqua Divide Wildersness where it is burning on both sides of the wilderness. Fire behavior consists of minimum fire behavior with creeping and smoldering in heavy fire fuels. Several smokes have been spotted and are being mopped up. 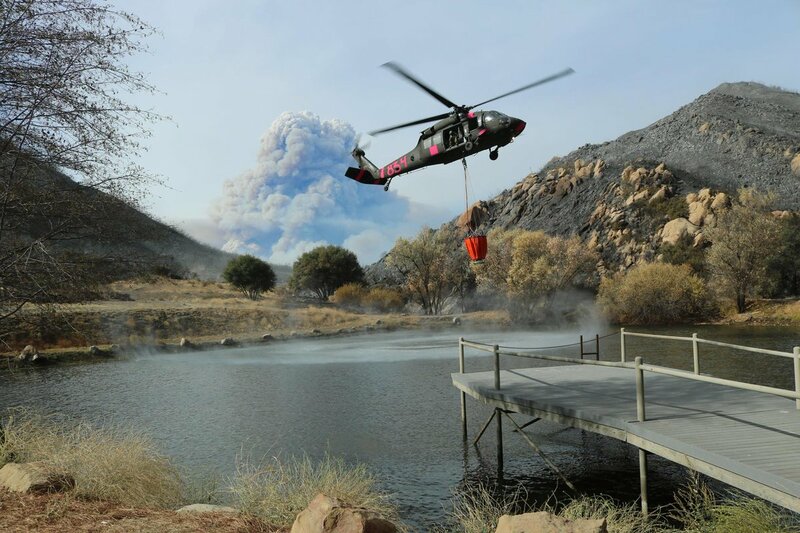 Total resources include 290 personnel along with five Type 2 crews, four camp crews, six engines, three masticators, one medium helicopter, one bulldozer, two water tenders and 115 overhead personnel. Fire Management is being commanded by a NW IMT Team 8, which is located at the Joseph Stewart State Park facility near Lost Creek Reservoir. The Jones Fire located 10 mile northeast of Lowell, Oregon and on the Willamette National Forest was started by lightning on August 10, 2017. There has been 10,114 acres of large downed trees and standing snags burned but crews have reached an 89% containment status. Resources still assigned are 182 personnel along with four crews, one helicopter and five engines. Crews will continue with repairing suppression lines, moving felled logs, mopping up hot spots, backhauling equipment and chipping. Rain is expected to fall over the area causing the fire behavior to be reduced to isolated smoldering and creeping. 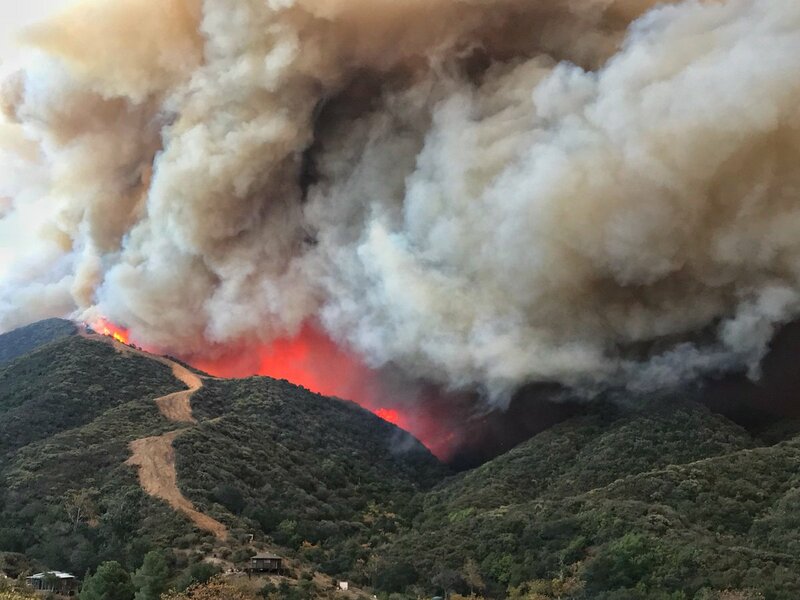 The Whitehall Fire started on Saturday, September 30, 2017, around 1130 hours PDT, from an unknown cause. It is located approximately eight miles (some reporting 12 and 15 miles) southwest of Coulee City, Washington. It’s cause is under investigation. WSP PIO Trooper J Sevigney released a presser this morning after taking over from the Grant County Sheriff’s Office last night. 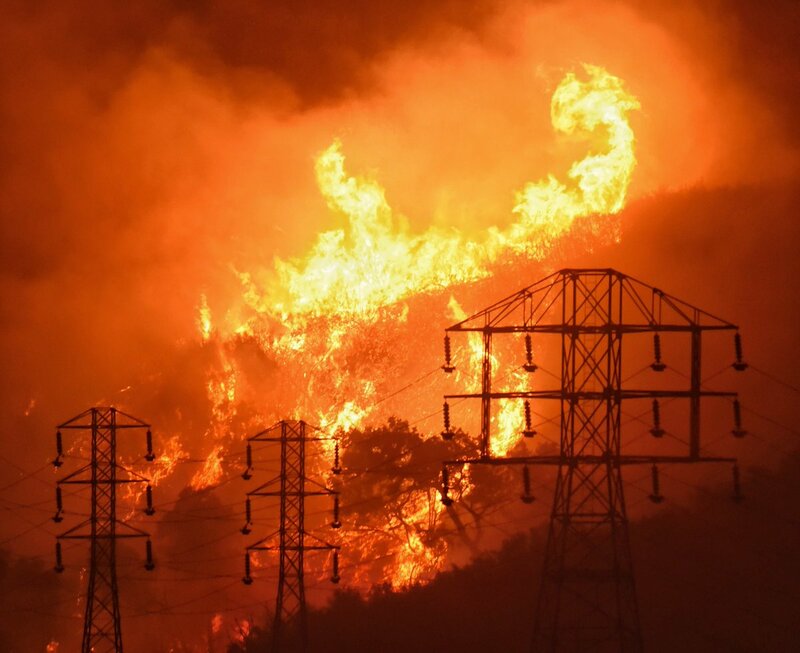 Fire was said to be threatening homes, crops and electrical infrastructure. State Mobe was approved and the SE WA Type 3 IMT took command of the incident around 2200 hours on Saturday night. There are no evacuations in effect. No homes damaged/destroyed or any injuries have been reported. 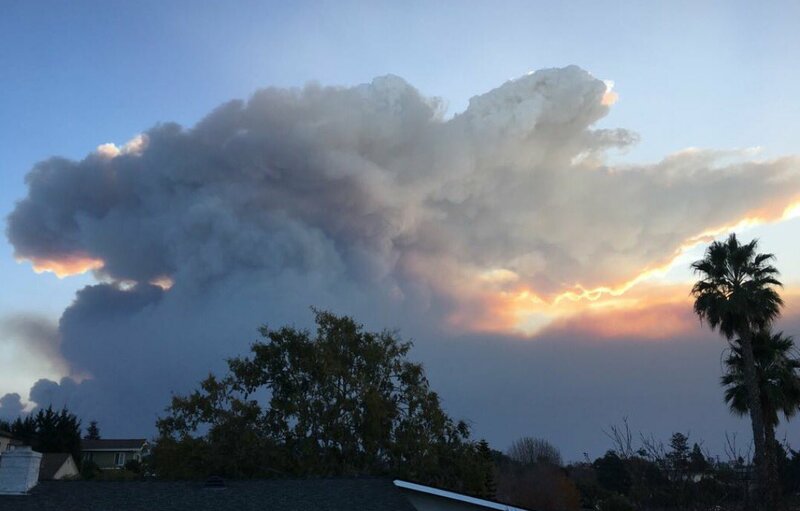 The fast-moving fire with wind-driven runs has scorched 3,500 acres but crews have reached a 50% containment status. Fire fuels include sage, grass and range lands. There are 160 personnel on-site along with an unknown number of engines, water tenders, dozers and hand crews. Local firefighters worked throughout the night on containment and structure protection. 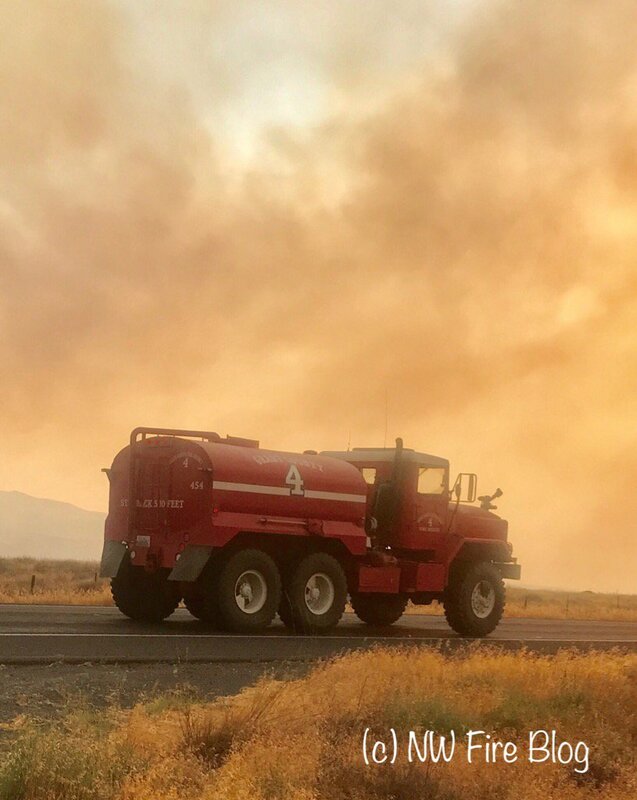 Incident Cooperators include Douglas County Fire Districts 3, 4, 8 and 13, BLM, WA State Patrol Fire Marshal’s Office, East Pierce Fire’s Brush Truck 116. Other unknown State Mobe resources are also on-scene but information was not released at the time of the presser. 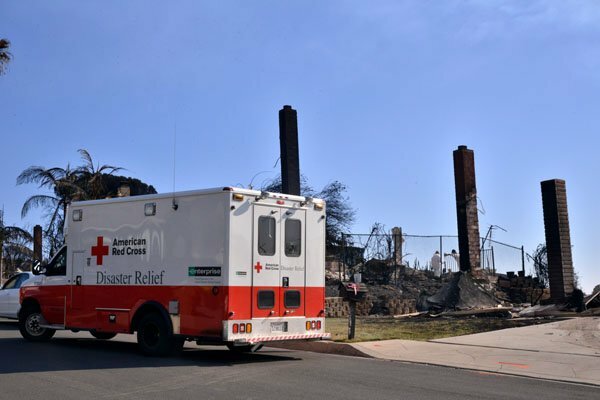 Though wildfires are starting to be put out and burn bans lifted, we thought we’d post some job opportunities for those seeking positions in the Fire and EMS professions. Here is our compiled list from various sources. We wish you luck! FIREFIGHTER/EMT/MEDIC. Richland, WA. $5,043 – $6,550 /month. Must possess Wildland FF II cert. IFSAC FF I or II certs. See additional requirements here. http://agency.governmentjobs.com/richlandwa/default.cfm?action=viewJob&jobID=1857415 Closes 10/22/2017. East Pierce Fire & Rescue. Vashon Island Fire & Rescue. Vashon Island, WA. Central Whidbey Island Fire & Rescue. Woodinville Fire & Rescue. Woodinville, WA. Granite Falls FD, Snohomish County FPD 17. Granite Falls, WA. Note: We have gleaned information from various posts and recommend you check each site before applying. We have pulled information from various sites reporting the same or variation of the same position. We have taken careful steps to take info from trusted sites and have provided the best of our ability accurate information as being presented in this post. – Ed.